This is an experience we always suggest to our guests! Amazing views, delightful staff and exceptional value. I wanted to write a review of my first experience in a hot air balloon because I feel that others, like me, who are afraid of heights can enjoy the exhilarating thrill I experienced. 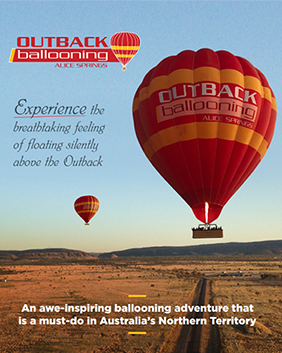 There are several things about ballooning that I didn’t know so on the early morning ride out to the site where we lift off, Jason our pilot, gave us some interesting facts as well as reviewing safety rules. Upon arrival at our “lift off” site, the area was so quiet and dark; all of us huddle together in a secured area and we were fascinated by the amount of work and expertise it takes to prepare the balloon for take-off. You can see for miles and Jason pointed out the different areas we were covering and areas in the distance. Since I am not from the area, this was especially interesting. The next thing I knew, we were starting to descend and all I can remember is that I didn’t want it to stop. I can honestly say, this is an experience that everyone needs to have in their lifetime. The team was very professional, courteous, funny, and take great care of every single individual. Job well done. Thanks so much!